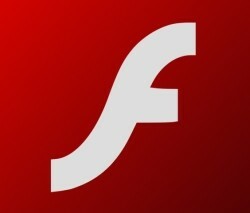 Google, proving the efficacy of Chrome's built-in Flash Player and its early, insider access to Adobe's developer builds, has fixed the zero-day vulnerability that emerged last week. The hole will be plugged on other platforms and browsers by a new version of Flash 10.1 and 10.2 that should've been released by now. If you've restarted Google Chrome in the last few days, you should now have the updated Flash Player. Otherwise, go ahead and restart your browser now and it will automatically update.